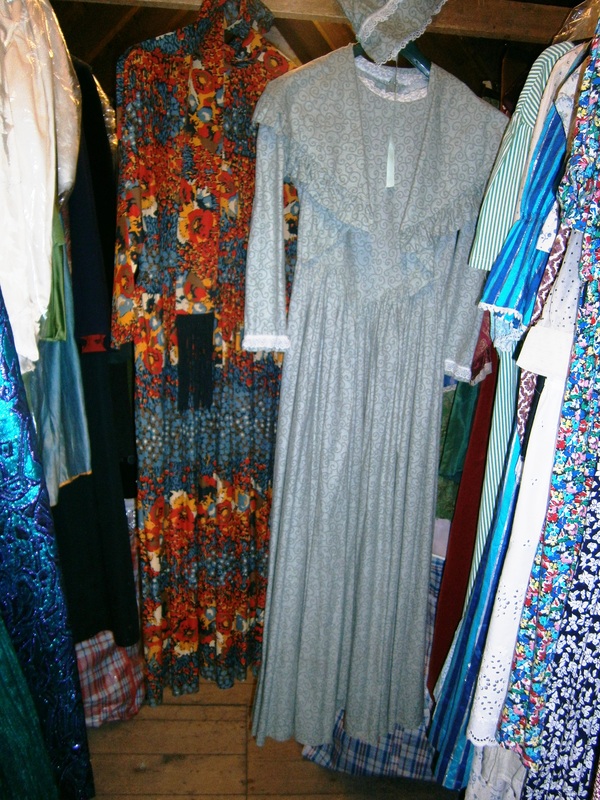 The Settlement Players have an extensive, but eclectic, collection of costumes and props for hire at very reasonable prices. 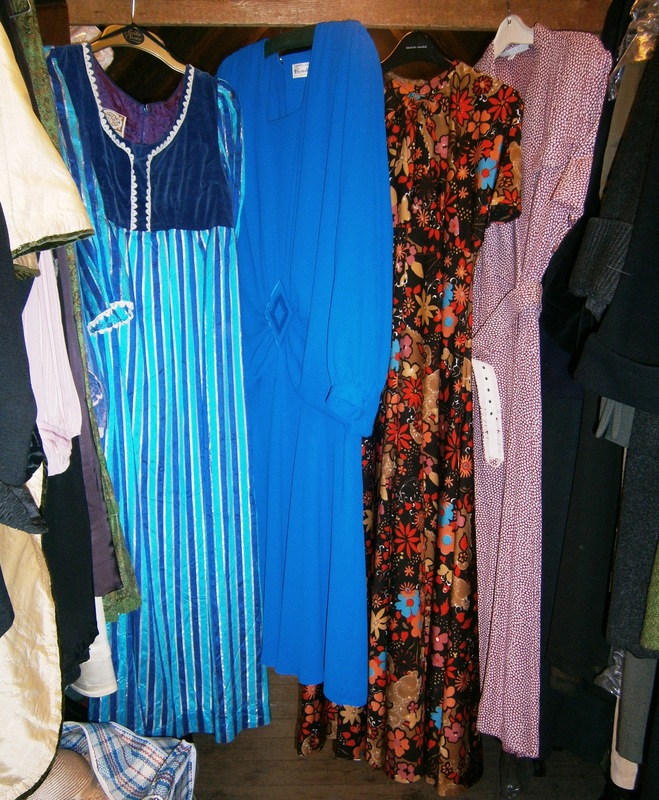 Costumes includes men’s frock and tails coats as well as evening jackets, waistcoats, military uniforms, police uniforms and other day suits. 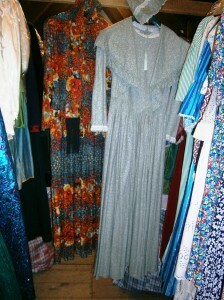 Ladies wear includes items from many periods, the most extensive being “Regency/Jane Austin” types. We also have Victorian blouses and capes and some 1940s-80s dresses. 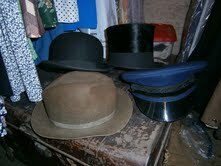 There is also an extensive collection of hats, especially military, as well as top hats, bowlers, trilbys and straw boaters. Ladies are well catered for as well. Especially suitable for schools, the collection contains many items suitable for “Oliver” including Sykes’ cudgel, top hats and waistcoats. For “The Lion, the Witch and the Wardrobe” we have the requisite fur coats. Pantomime and fairy stories can also be accommodated and we have many long evening dresses for plays or fancy dress parties. If you are not sure that we will have what you want the best thing is to give Pat Baskerville a ring on 01462 623959 or email at p.baskerville@settlement-players.org.uk and discuss your requirements.